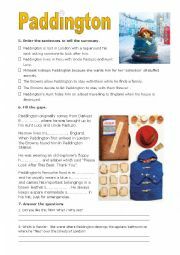 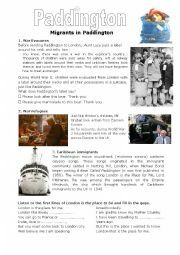 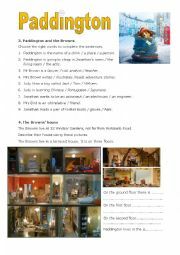 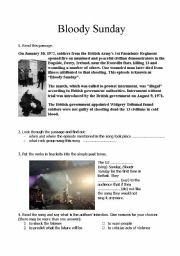 A brief worksheet based on the famous U2 song Sunday Bloody Sunday: reading comprehension, speaking, simple past exercise and listening. 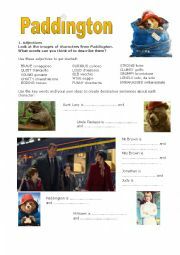 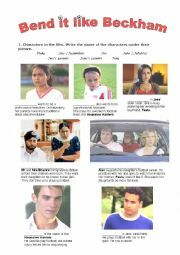 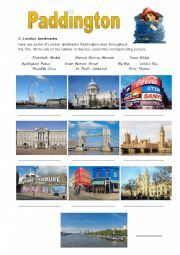 Can be used as a starting point for further dicussion on topics such as the "Ulster problem" or terrorism. 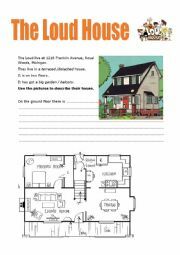 Worksheet 3 of 3 based on the Loud House series.